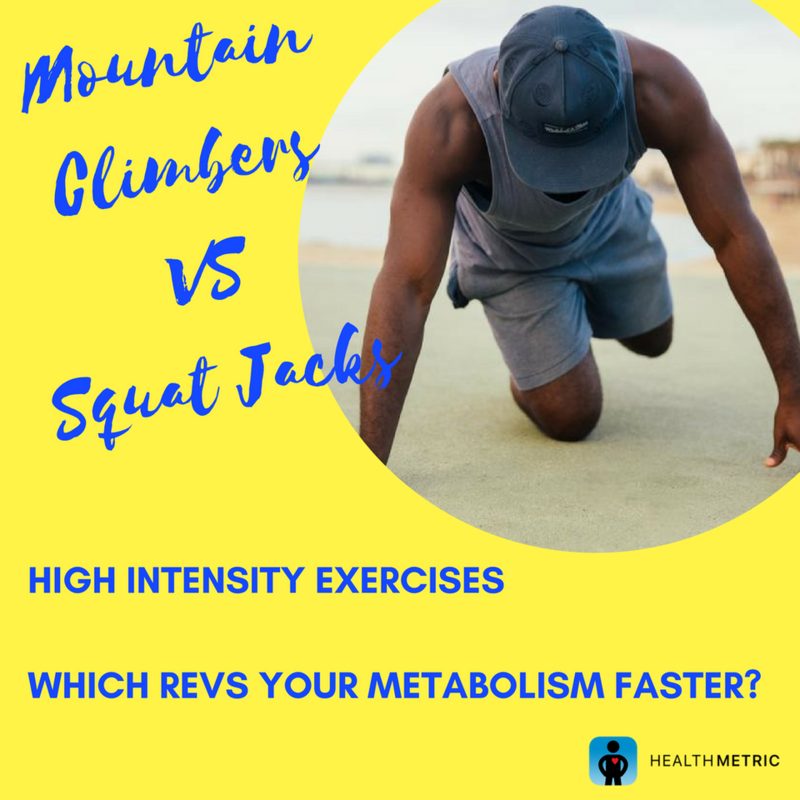 Which move is your favorite- the squat jack or mountain climbers? Both moves are high intensity but Women’s Health Magazine researched which move revs up your metabolism quicker. According to personal trainers, squat jacks are the winner. This move helps open your hips and burns your legs, glutes, and core more.